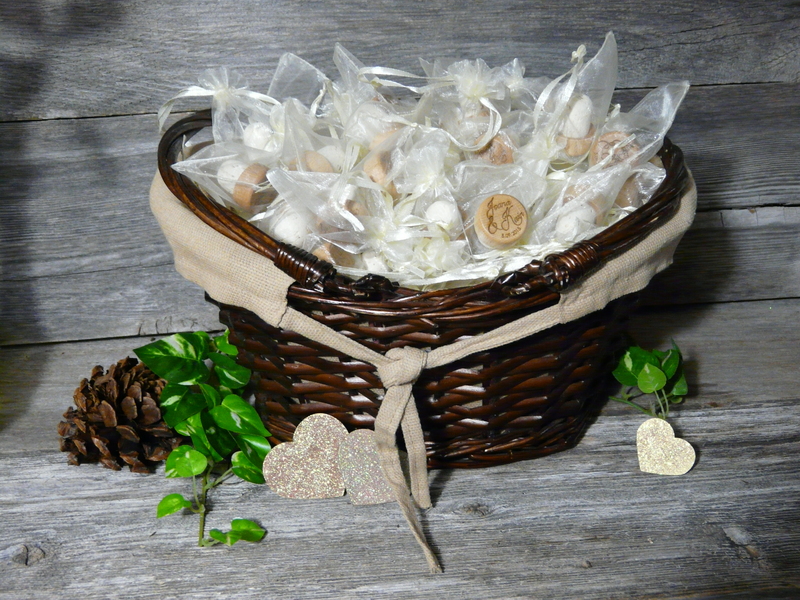 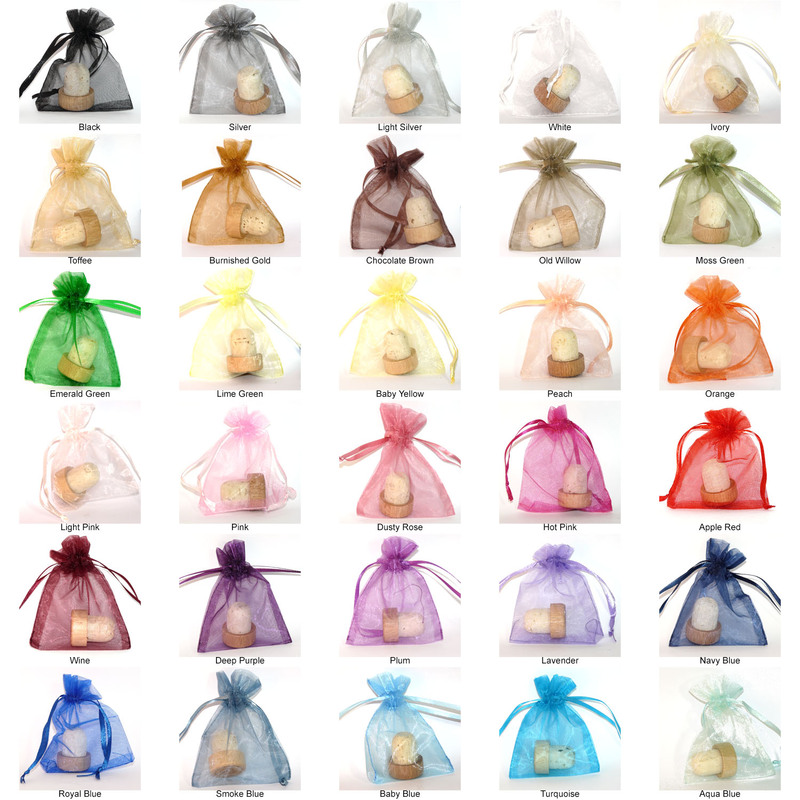 Our 3″ x4″ Organza Wedding Favor Bags work great for small party favors or gifts. 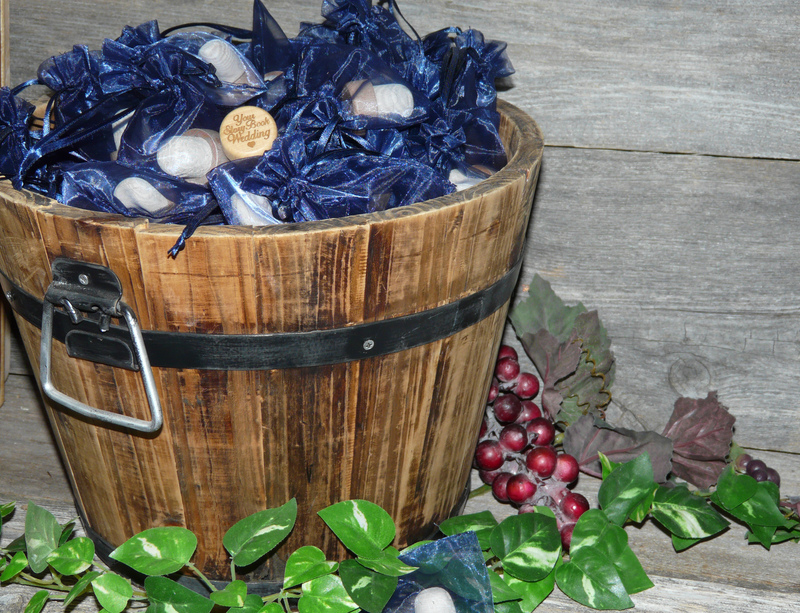 The OUTER dimensions are 3″ x 4″, and they fit one or two of our wine stoppers beautifully (or about 35 smoked almonds). 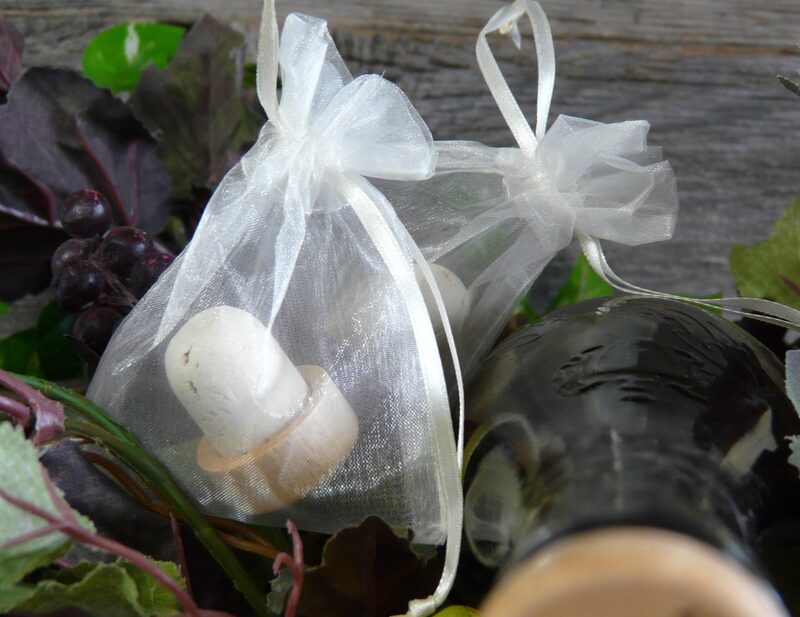 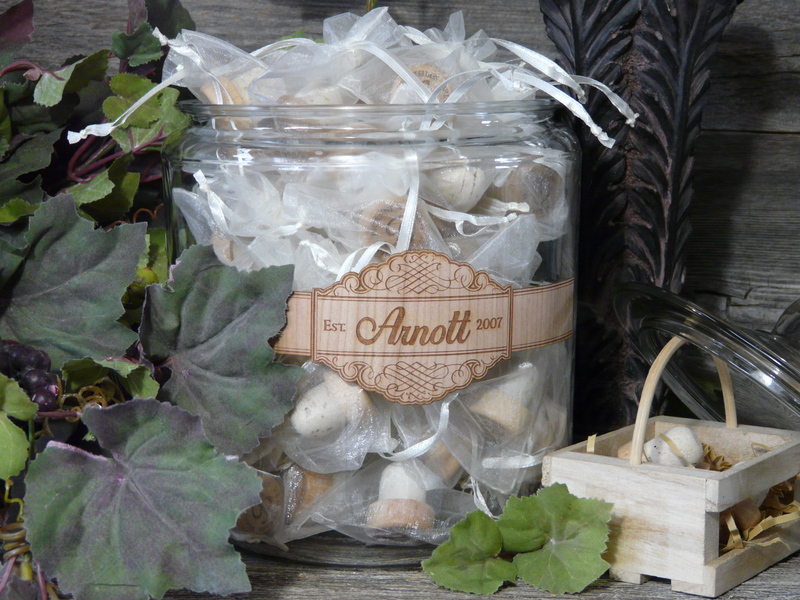 If you purchase these with our wine stoppers, they will come pre-packaged for you. 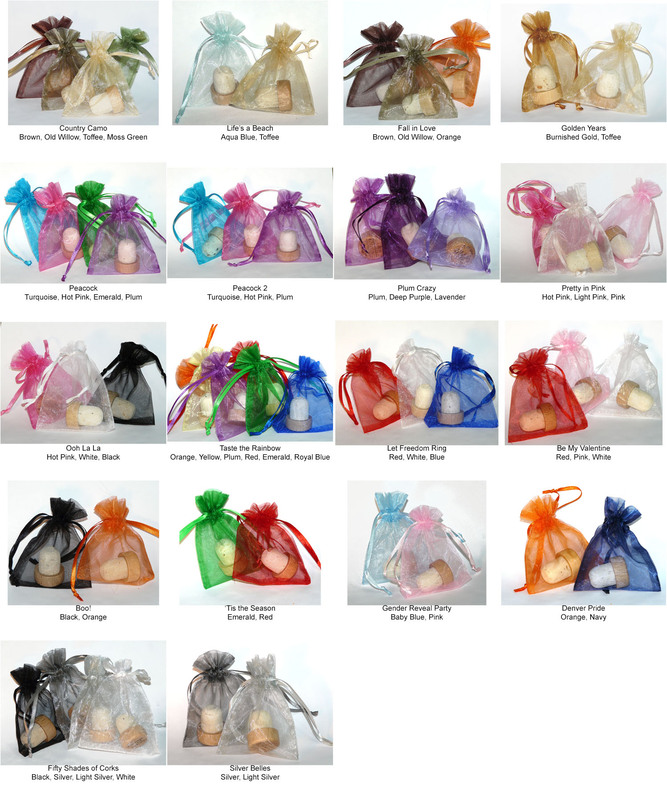 Choose a solid color of select one of the color mixes we put together for you!